CNN will hold a town hall with Democratic Senate candidate Beto O’Rourke on Oct. 18 in the Rio Grande Valley, four days before early voting begins. The town hall will be 60 minutes long, and final details on location, time and audience are being finalized. This will come two days after O’Rourke and Republican Sen. Ted Cruz complete their third debate. That third debate will be at a studio in San Antonio on Oct. 16. The topics will be domestic and foreign policy, and the format will include podiums, at least one moderator and a 120-person audience. The second debate will be in Dallas on Sept. 30 and the first debate will be on Friday in Dallas. 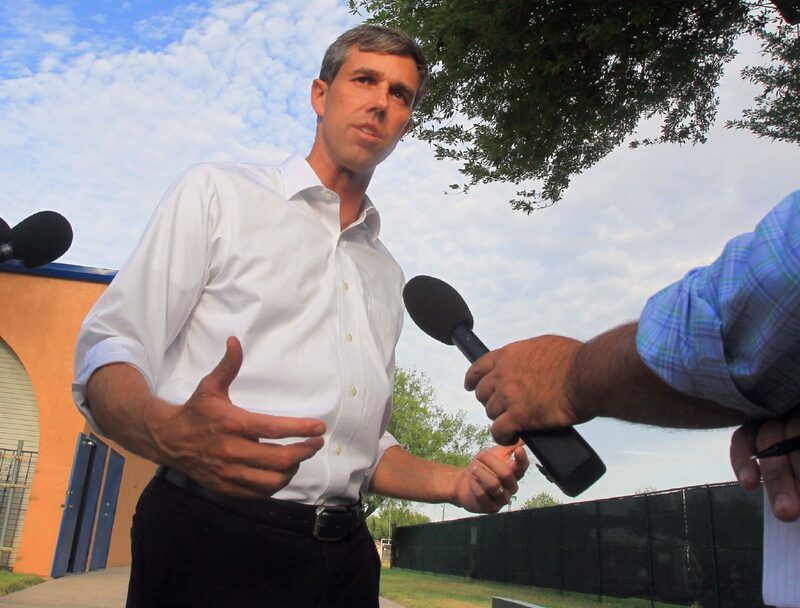 Between now and October’s CNN visit, O’Rourke will be in South Texas on Sunday with Julian and Joaquin Castro. Those could be O’Rourke’s final two trips to the Valley before Election Day, which various polls have as a single-digit race. Because of the tight race for a state that’s reliably red, national media has been traveling to the state regularly. Heavy interest is expected for the three debates, which took a while to lock in. In April, O’Rourke’s campaign sent a letter to the Cruz campaign with an invitation to debate six times, including two in Spanish. Cruz always expressed interest to debate, but said at the time that the two campaigns would work something out. Cruz responded with a proposal later in the summer with five specific debate dates, locations and topics. One of those locations was McAllen. Both candidates had said they wanted to debate here, but they ultimately couldn’t come to an agreement on a Valley debate. Since the first of the year, O’Rourke has been in the Valley five times while Cruz has visited three times.